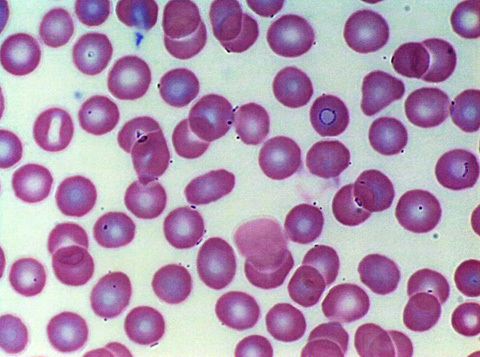 In the recent past, an inventive physician created a new patent pending stain that allows one to see Bartonella and Babesia much easier then routine blood smear. 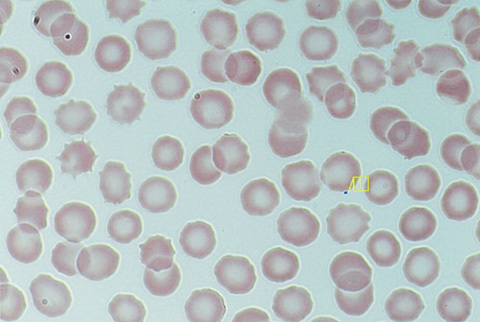 Bartonella is a bacteria often attached to the outside of red blood cells which have no nucleus and they are also sometimes inside red blood cells. 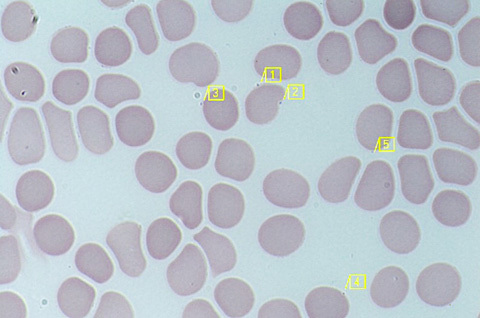 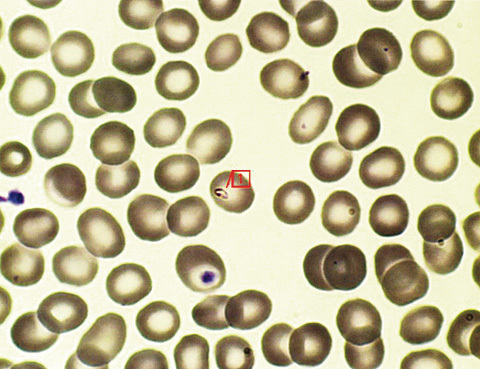 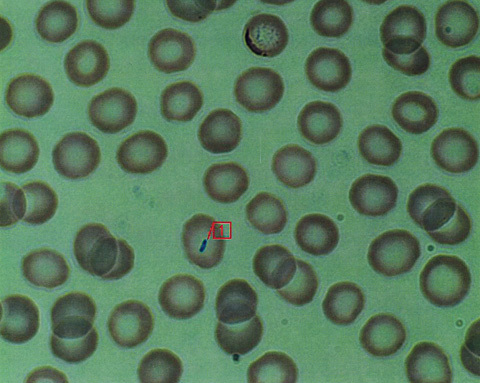 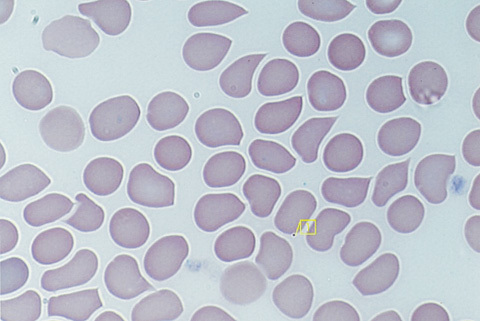 Babesia are almost always inside the red blood cells and can have many forms. 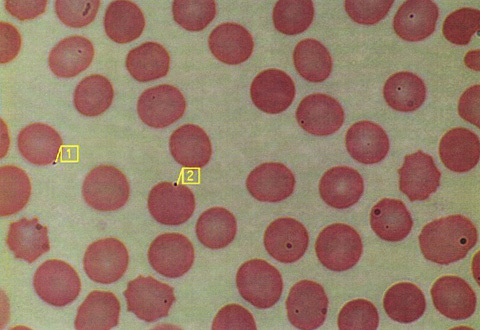 One form is a circular form which can look like a cell nucleus, one is a cross presentation and many others exist. 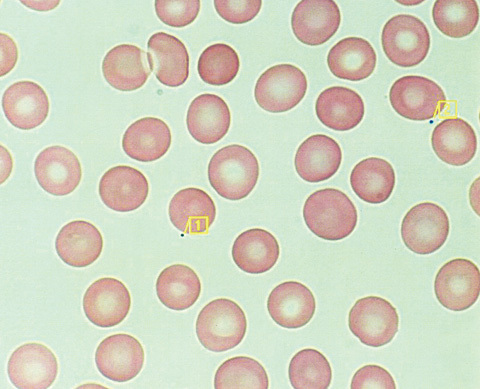 In my Babesia textbook we talk about Babesia treatment and in an upcoming book we will also do an up to date examination of the massively emerging stealth infection Bartonella. 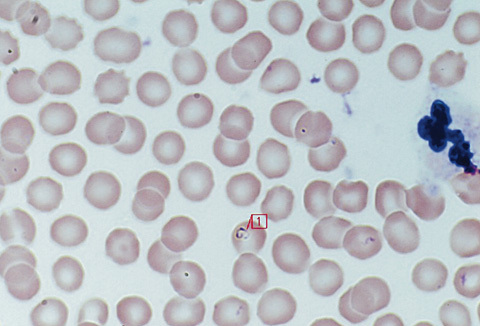 If either is present and not fully removed, I believe Lyme disease cannot be fully killed for reasons discussed in my upcoming text--The 16 Reasons for Tick and Flea Infection Treatment Failure. In these initial images one sees mostly Bartonella which is confirmed clinically by other means, and as slides progress some have Babesia also in low numbers inside the red blood cells. 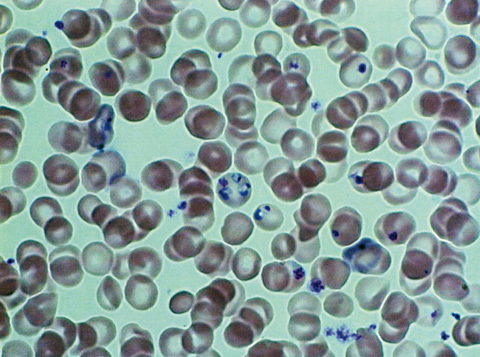 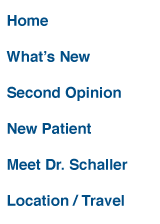 The CDC in a malaria workshop reported the average time a slide was examined for malaria was 2-3 minutes. 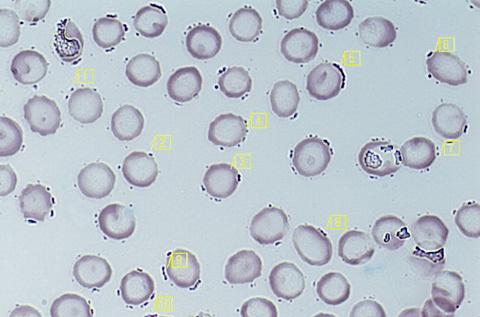 And another pathologist told me he rarely feels the oil on the slides in his hospital which is required to see red blood cells at 1,000x. 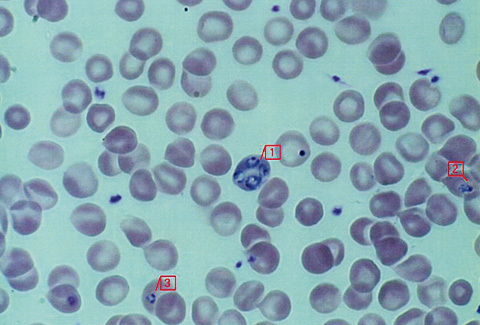 In addition to this amazing stain, which does not catch 100% of these infections but is a great tool, only use labs that will give ample time to reading a slide. 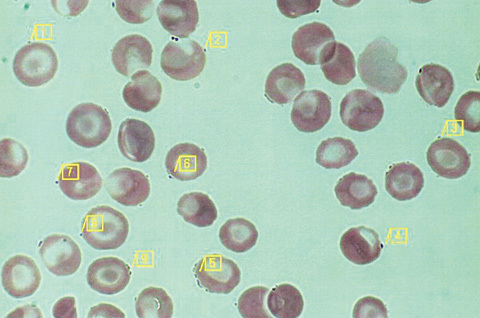 I have never seen a large commercial lab catch either a clear Babesia or Bartonella or Ehrlichia blood sample smear like the ones below.